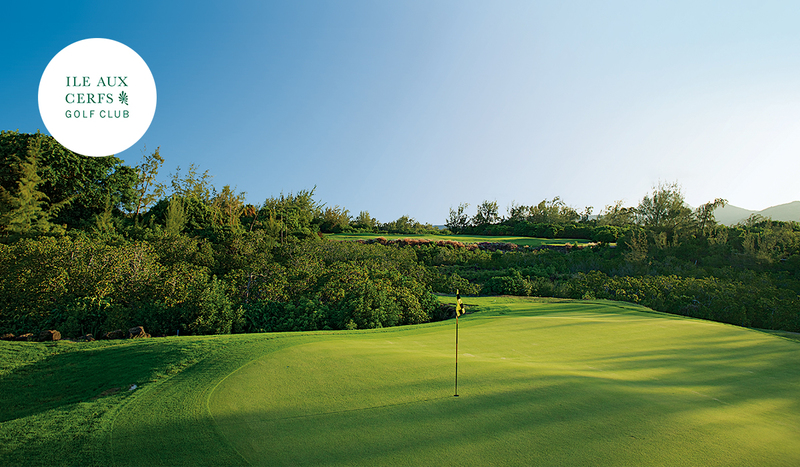 The incredible golfing oasis set just off the east coast of Mauritius is a must-visit for golfers of all abilities. 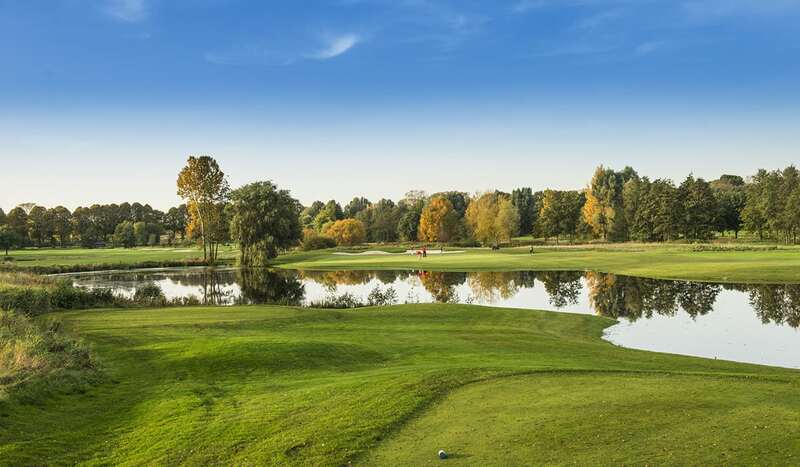 Iles aux Cerfs Golf Club is perfectly maintained greens are surrounded by sensational tropical gardens that melt into crystalline waters, ensuring spectacular views from each of the 18-holes on the pristine course. 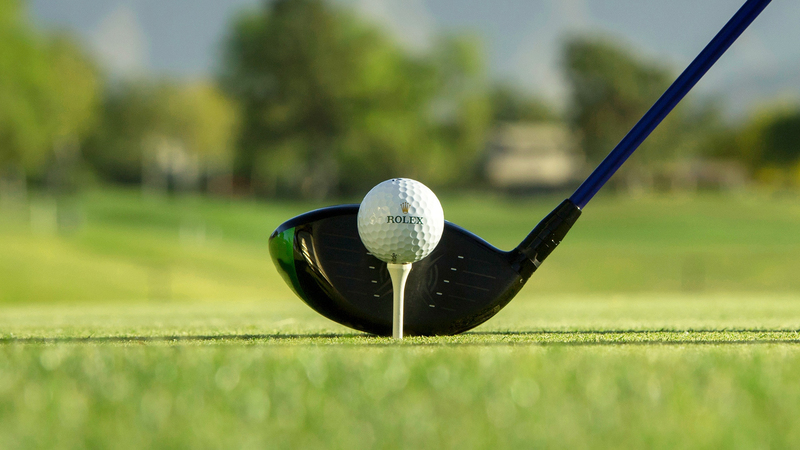 This award-winning championship golf course, designed by Bernhard Langer, is managed by Sun Resorts, and the highly-skilled staff, world-class facilities (that include everything from bars and restaurants to state-of-the-art golf carts, training facilities and an exclusive golfer’s beach) and the carefully created, albeit challenging course, are all there to ensure golfers have an incredible golfing experience in paradise. 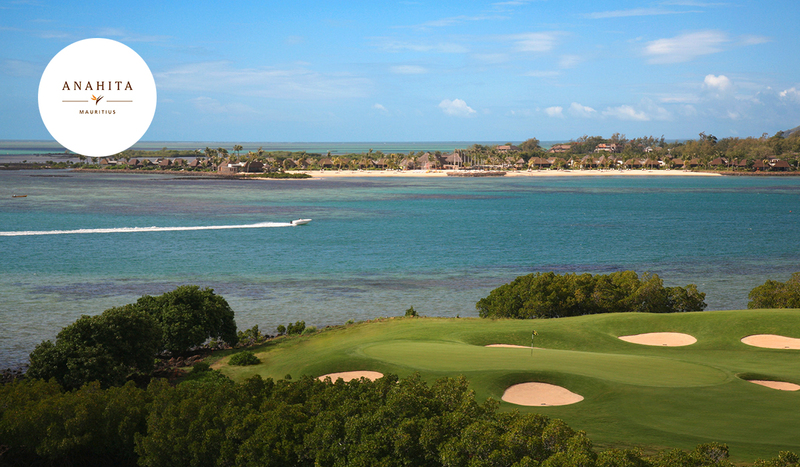 Golfing guests are treated like the VIPs they are at any of the four Mauritian Sun Resorts hotels with specially created golfers-only offerings, services and surprises. 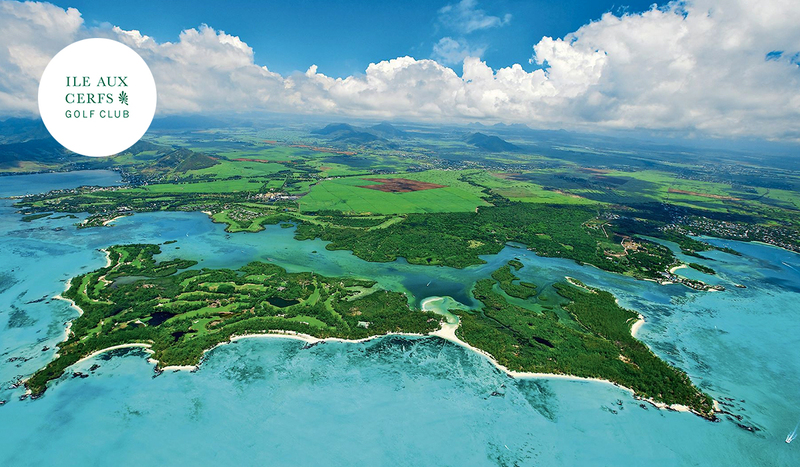 The aim with Sun Resorts is to create a truly unique golf course collection for keen golfers with four stellar resorts offering easy access to, and complimentary or discounted greens at, three of the island’s most incredible championship golf courses, namely, Tamarina Golf Course, Ile aux Cerfs Golf Club and Four Seasons Golf Club at Anahita.